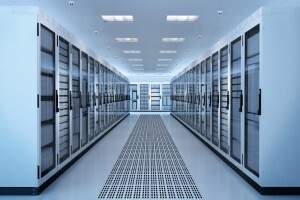 If your business has a well-designed computer room where your servers and network are housed, you know the importance of keeping it cool to protect your investment. Often, computer room air conditioning is overlooked or misunderstood. Computer rooms often have no ventilation and when that is the case, the result can be overheated equipment and costly downtime. 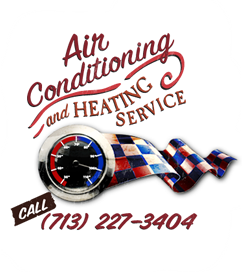 G & W Services has the expertise and experience you need to consult when looking for computer room air conditioning solutions. In most cases, we will recommend a mini-split system for your computer room because they are specially-sized units designed to overcome small unventilated spaces. Our state of the art mini-split air conditioner systems make it possible to get you the air efficiency you need. 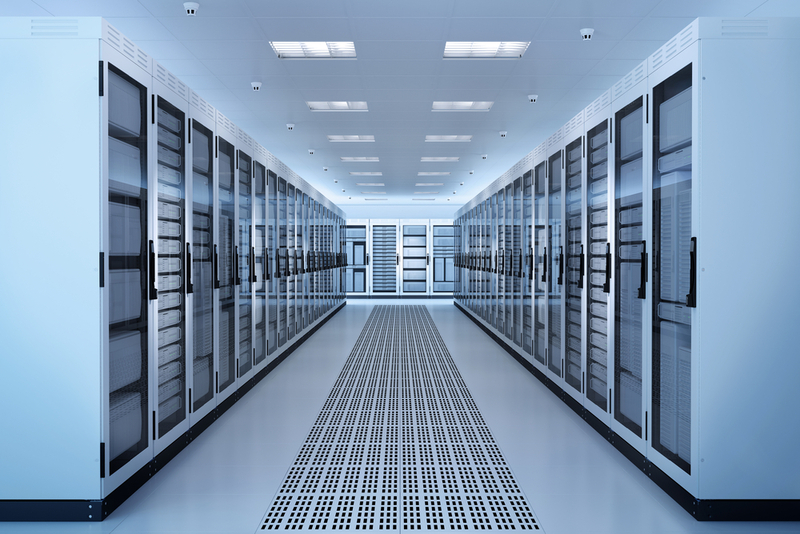 All businesses strive for efficiency… by controlling your computer room climate with a mini-split system installed by G & W Services, we can help protect your servers and expensive equipment while bringing you energy savings at the same time.